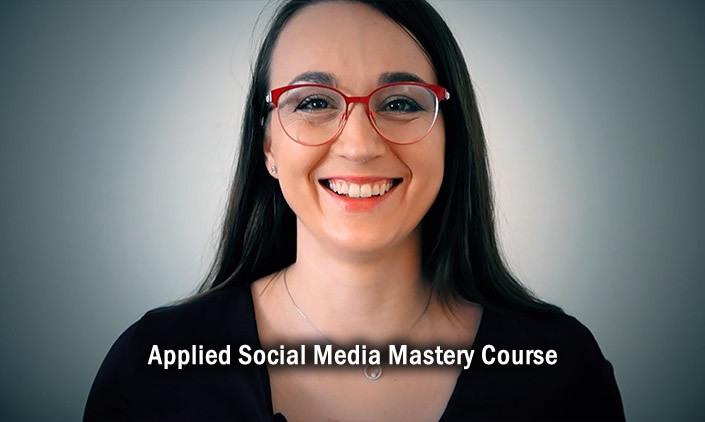 Applied Social Media Mastery Course is different, because it focuses on a business side of social media, measuring ROI, metrics, analytics and working strategies. It contains plenty of resources what to do to increase revenue and conversions through social media combined with facebook pixel and google analytics. Learn how to improve your results by using Social Media Frameworks (Process/ Metrics/Technology). Learn how to increase your productivity by using my system, my Social Media Analytics Master Sheet and Audit Master Sheet.